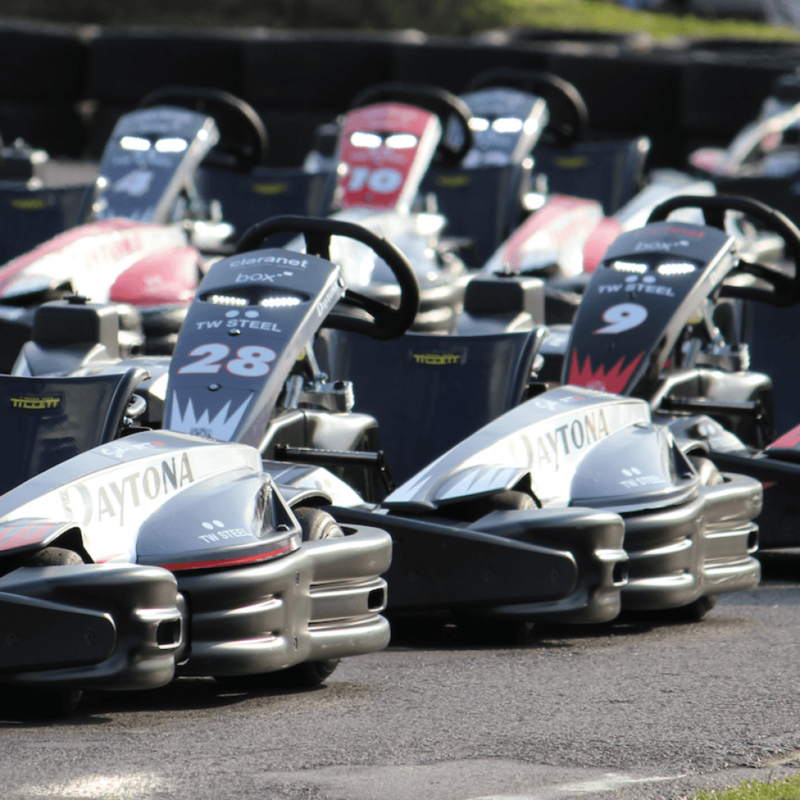 Daytona Sandown Park is London and Surrey's Premier Karting Venue, boasting two circuits complemented by excellent hospitality and conferencing facilities. Situated just off the A3 in Esher, the venue is just 13 miles from Central London and only 5 minutes from the M25. Daytona Sandown Park is reputed to be one of the best in the land and attracts huge numbers of people, from beginner to serious enthusiast alike, keen to experience its challenging corners, hair-raising hairpins and speedy straights. 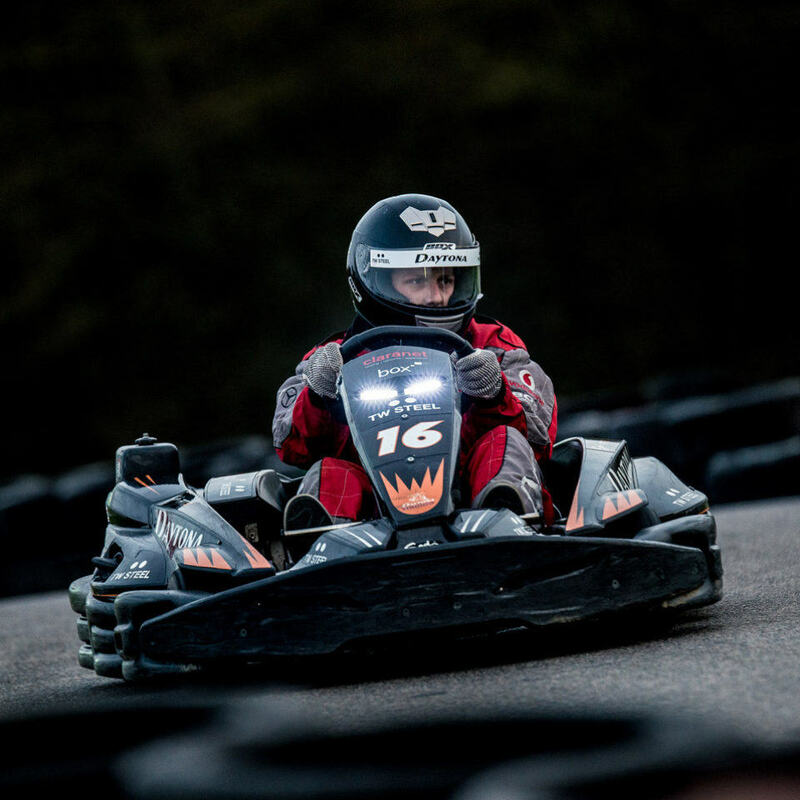 The venue offers 2016 Sodi RT8 390cc for drivers aged 14+ and DMAX 125cc Two-Stroke karts for drivers aged 16 and over plus Cadets, Juniors and Bambinos for drivers aged 5-15 years. The GP Circuit is the full 900m track. 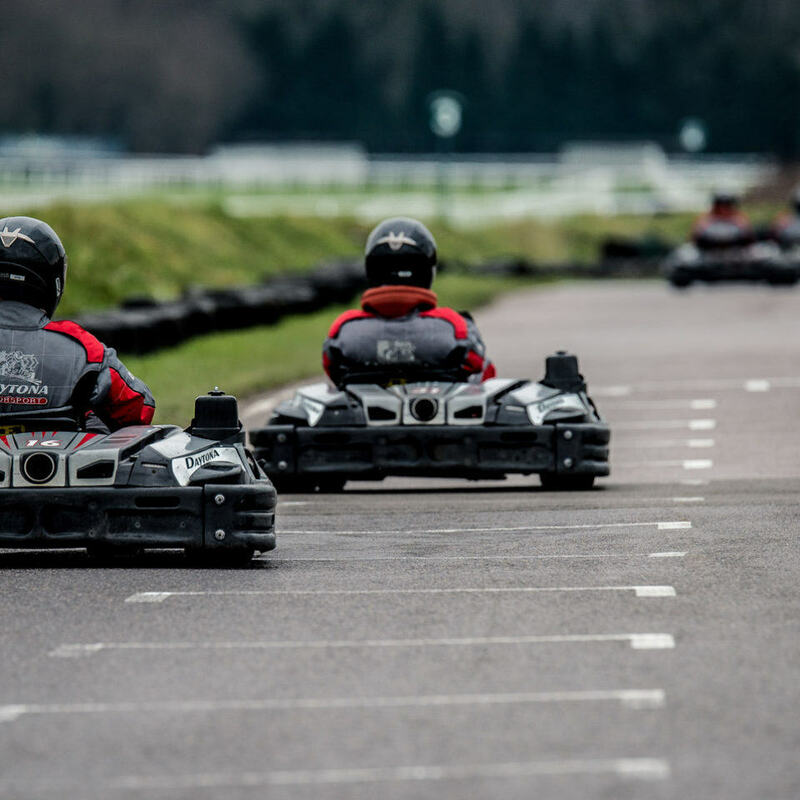 Offering eight challenging corners and several straights with plenty of overtaking opportunities, it is designed to suit racers of all abilities from beginners to serious enthusiasts. 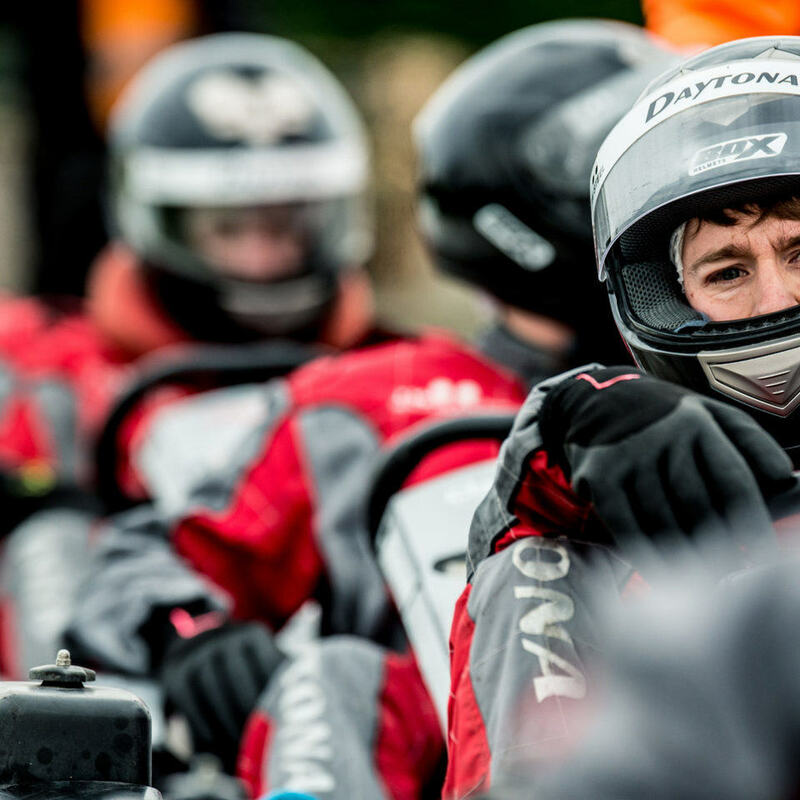 The GP Circuit hosts the full range of our team and individual racing events. The Indy Circuit offers close, competitive racing on a reduced 450 metre track. 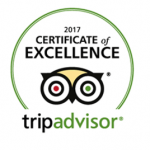 With five tight turns and a couple of short straights, it is ideally suited to smaller adult groups and juniors events. The Indy Circuit is the perfect environment to learn and improve technique before graduating to the GP circuit. 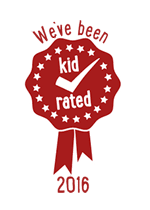 The Club Circuit is our 400 metre training circuit – perfectly suited for Bambino Graduates, Cadet and Junior Parties. Featuring open flowing curves as well as tight hairpins, the Club Circuit is a fun challenge for younger drivers.